As the sun sets on another year, you can't help but reflect on the good times and maybe even the difficult ones. May we all find something to be thankful for and look forward with hope to 2015. Best Wishes for a magnificent New Year! 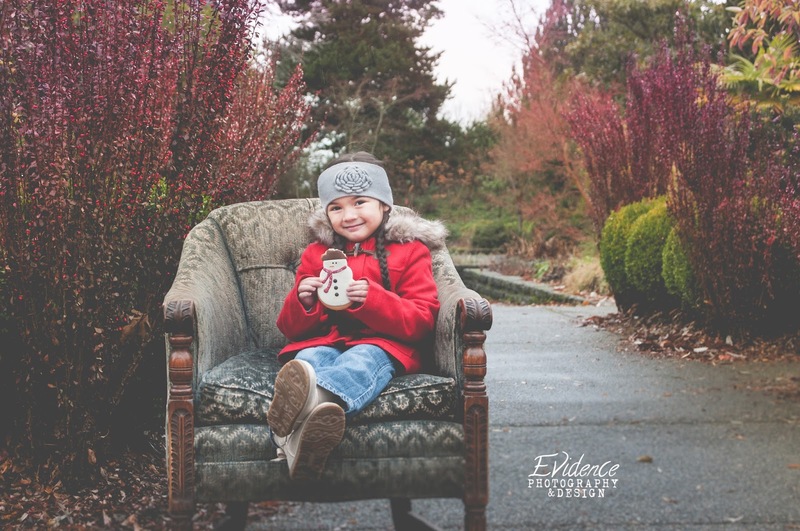 "Gone away is the blue bird, here to stay is the new bird, he sings the love song, as we go along, walking in a winter wonderland..."
Seattle life photographer Heather Reis Fike is owner and photographer for Evidence Photography & Design. 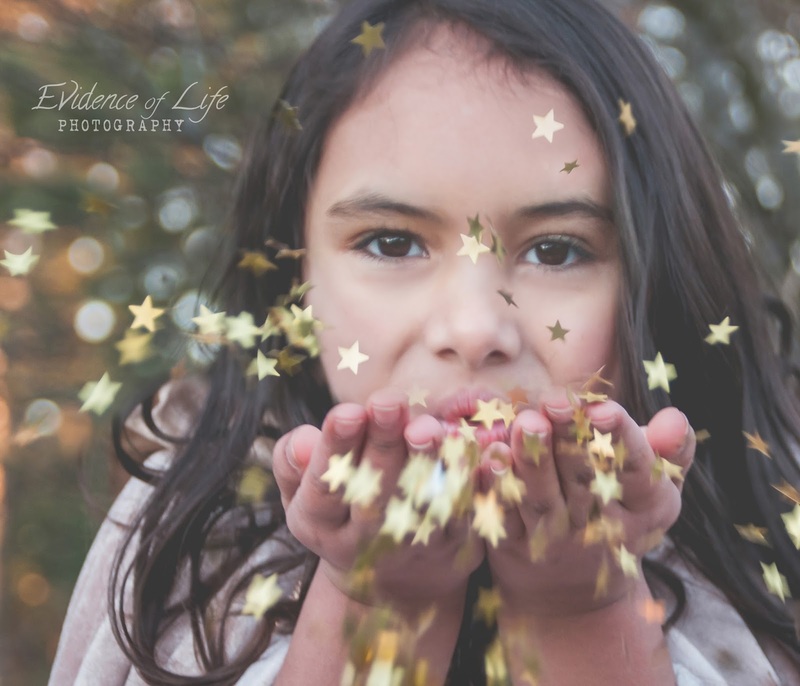 Inspired by all aspects of what it means to be human, Heather's photography crosses the spectrum of maternity and babies to children, seniors, families, weddings, musicians, artists and performers. We are inspired by what makes you YOU. Inspired by what you see here? Send us a session inquiry or check out our Session Planning Guides. A little personal project featuring my Lola. I just love my stinky little furbaby. 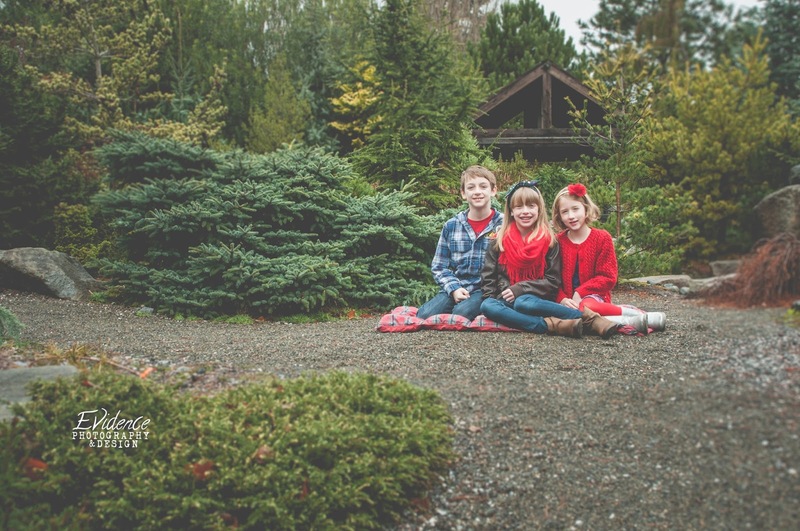 A mini family portrait session on a quiet winter morning. 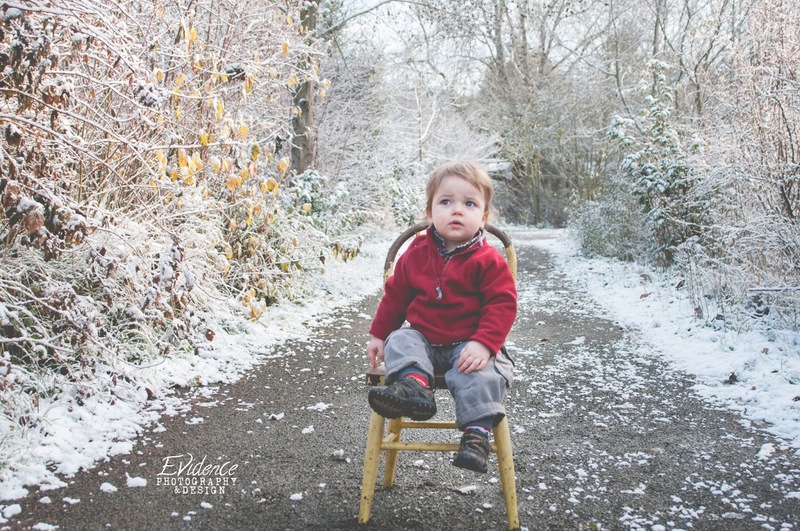 Who would have thought we'd get REAL snow for our holiday weekend #shopsmall mini sessions? Not us! 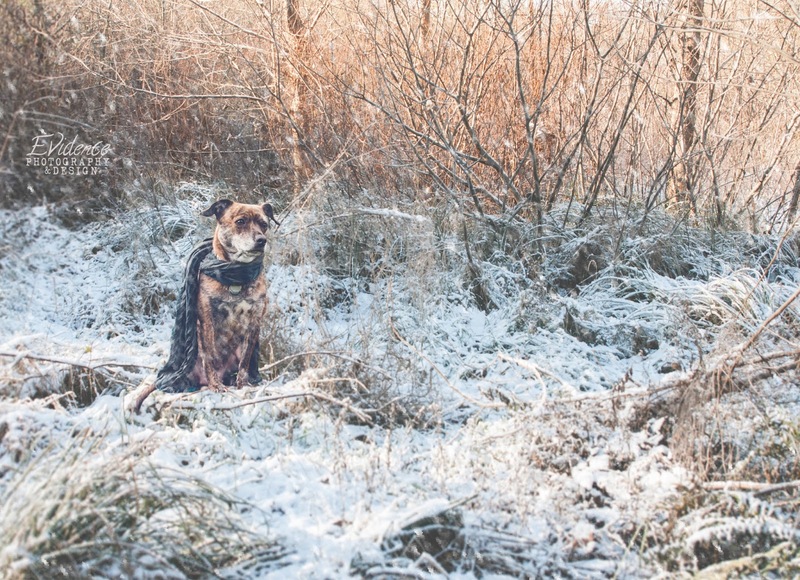 Here are some favorites from the families who joined us to play in the snow last weekend!